Cultural Training - Why Relocate When You Can Integrate? At Dovetail, we are proud to have helped expatriates from all corners of the world settle into life in the UK. On top of helping our clients identify the perfect area, property, educational institutions and more, we also provide extended relocation services to help our clients integrate more effectively on a social level, such as our Cultural Training service. Whether you are a seasoned expatriate on your 3rd overseas assignment or someone who is relocating to a new country for the first time, it is important to have an awareness and understanding of the culture of your destination country. Even if you are an expatriate who is fluent in the language of your destination country, you could still benefit enormously from expanding your cultural knowledge ahead of your move. 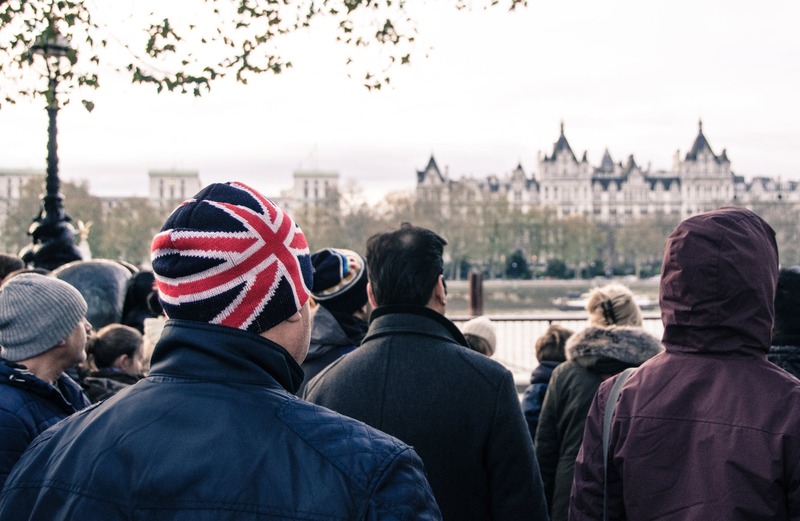 Understanding British culture is essential for rapid integration both in the workplace and socially, and at Dovetail we can help broaden your understanding to help you fit right in. The Cultural Training programs from Dovetail take you on a fun and rewarding journey, that plays a pivotal role in the transition period for all relocating expatriates. To deliver our cultural training programs, Dovetail Relocation partners with an award-winning expatriate trainer and coach, Katherine Barton. Katherine is Director of Barton Insights and is an expert in the field of intercultural communication, coaching and expatriate transition. Find out more information about our leading Cultural Training services below, or by contacting Dovetail today. Dovetail provides each client with a tailor-made cultural training programme, therefore ensuring that your training will reflect both your level of experience within the UK and your interests. In addition to this, Dovetail’s flexible approach means you can either undergo your Cultural Training sessions face-to-face, or in the comfort of your own home via a Skype call. We have provided cultural training to a wide range of clients, including individuals, families or groups of employees. Dovetail fully understands that a successful relocation depends on vital support on both an emotional and practical level. So, to ensure that we provide an exemplary expat coaching service, Dovetail has again linked up with Katherine Barton, one of the few trained Life Coaches in the industry who specialises in coaching expatriates. With experience in working with expatriate families in Paris for Goldman Sachs and training with one of Europe’s leading life coaches, Katherine helps our clients realise the potential to enhance their relocation experience. Katherine will work closely with you, to help you maximise the more intangible aspects of happiness, well-being and personal fulfilment in unfamiliar circumstances. Her unique service applies coaching as an uplifting and practical tool to address the challenges expatriates face, from settling in to finding personal direction in a new environment. “I’m a professional skilled at asking the right questions – it’s about helping expatriates to explore what they want from their time abroad, what ‘story’ they want to tell when they return home and mapping out what they need to do or change to make it happen”. Even seasoned international assignees who move every 2-3 years can find themselves repeating the same process over and over, instead of adapting their strategy for integrating wherever they find themselves or to meet their new personal and family goals. Expatriate Coaching from Dovetail gives you the opportunity to develop a personal vision for your time abroad, or to simply tackle any head on challenges you may face. It is a practical process that ensures you dedicate time to your wellbeing and priorities, therefore helping you make your relocation a fulfilling one. Speak to the Dovetail team today! To take advantage of the leading Cultural Training programmes that Dovetail provides, please don’t hesitate to speak to a friendly member of our team today. To discuss your requirements directly with one of our helpful advisors, call us today on 01243 790094. Alternatively, if it is inconvenient to discuss our relocation services over the phone, you can also contact Dovetail by completing our quick and simple online enquiry form.